DONATE Bob E. Day Memorial Scholarship Fund: To honor the memory of popular DJ Bob E. Day by providing scholarships to students of the Clearfield Area High School who demonstrate a strong dedication to community service. DONATE Taylor Harpster T-HARP Memorial Scholarship Fund: This scholarship was established in honor of Taylor who died tragically in a traffic accident on Dec. 26, 2018. Applicants must be students at Philipsburg-Osceola and display Taylor’s positive attitude and characteristics. This includes being involved with extracurricular activities at the school and the community, as well as being a hard worker, a good student, and “an uncommon hero”. To apply click here. Full scholarship details, please click here. DONATE Golden Bison Alumni Association Fund: Funds are designated to endorse and enlarge a previously established scholarship in memory of former Superintendent of Schools, S.F.W. Morrison. A scholarship committee, with approval from the Board of Directors, determines the eligibility, regulations, quantity, and amount of the scholarship(s). 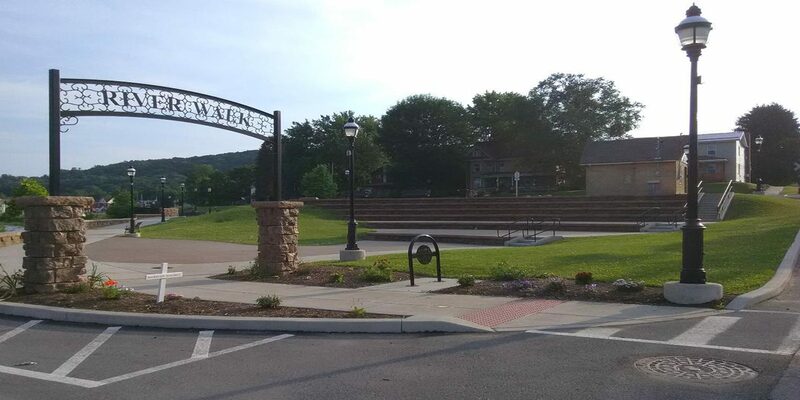 Donate Clearfield Education Foundation: This fund provides local students with scholarships to the Clearfield Campus of Lock Haven University. Donate Marty Clarke Scholarship Fund:This fund was established in loving honor of Marty by her daughter Rachel & other family members. It awards scholarships to graduates of Clearfield Area High School pursuing a teaching degree. Donate Jerry Read Scholarship Fund:This fund was established by his classmates in the Clearfield High School Class of ’73 to honor Jerry Read. A scholarship will be awarded annually to an Eagle Scout to help continue his education. Donate Janet McCracken Hansard Memorial Scholarship Fund:This fund was established in memory of Janet by her family to pay tribute to her life as a social worker and community volunteer. The scholarship will be awarded to an area student who embodies this same spirit of service and is pursuing a degree in social work or related field. This scholarship is open to students from Clearfield, Curwensville, Clearfield Alliance, Philipsburg-Osceola and West Branch High Schools. Donate Shirley Rowles Miller Scholarship Fund: This scholarship in memory of Shirley is for students graduating from the Curwensville Area High School. 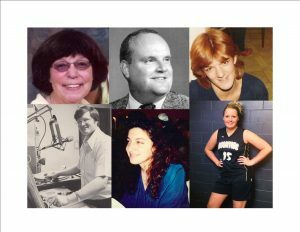 Donate Eileen C. Withey Scholarship Fund:This annual scholarship is for Curwensville High School students pursuing higher education in the field of speech and communications. Donate Marsha Novey Scholarship Fund:This scholarship has a preference for swimmers from the Clearfield Area High School. Donate Cunningham Scholarship Fund:This scholarship fund for students of the Clearfield Area High School will be based on the applicant’s citizenship and compassion for others. Donate Meghan E. Deininger Scholarship Fund:An annual scholarship for high school students from Clearfield, Centre, or Northern Blair Counties who have Meghan’s epicurean passion for culinary arts and are desirous of pursuing a degree in this field or hotel/restaurant management.